Early morning, smelling the ocean breeze. Having a sharp eye for what is beneath. pulling it back up, his fish is finally found. This entry was posted on September 24, 2015 by nigel borrington. 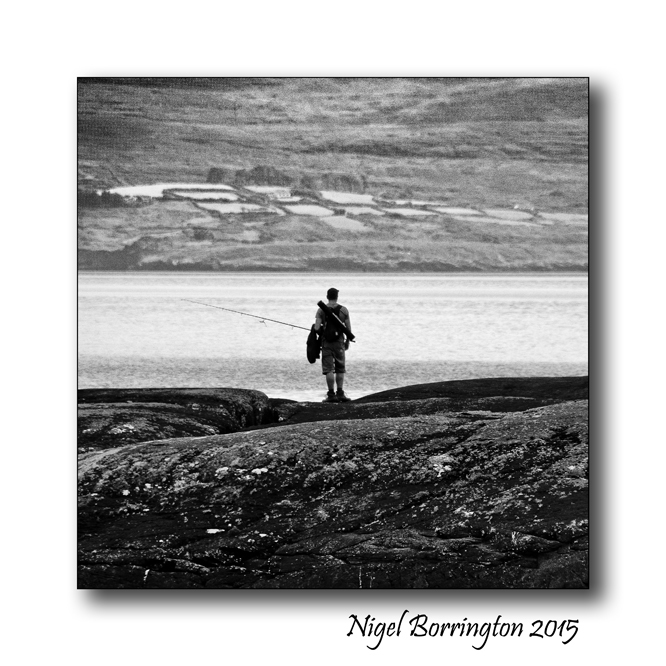 It was filed under Landscape, Poetry Gallery, Solo images and was tagged with candid photography, Fishing, Landscape Photography, Nigel Borrington, poem, poetry, Sea fishing.